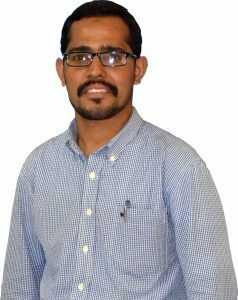 Mohammad Imran approached NVP when we announced our Summer Social Internship Program, 2017. 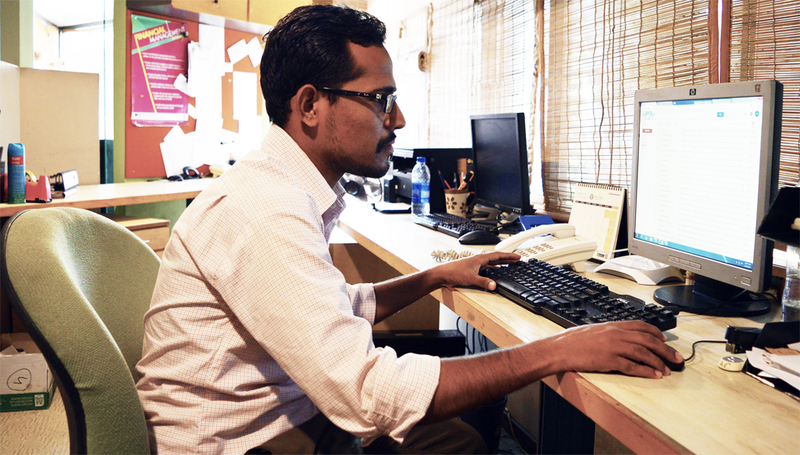 He expressed that he is looking for exposure, to learn more, and is in search for a decent place to work. The NVP Team scrutinized his profile and did the initial screening. Imran had done his Post Graduate Diploma from National Institute of Labor Administration Training in Human Resources. Despite of having a work experience for more than 2 years, the scarcity of opportunities kept Imran at shore but he didn’t give up and continued his search and that is where the platform of NVP came in. Volunteering puts you in an environment that encourages you to find similarities with other fellows! We matched his interest, knowledge, skills and abilities to the requirements of the Beneficiary Institutions we had on board. The perfect match was made and Imran was assigned to The Hunar Foundation to commence his social Internship term. He completed 3 month cycle as a Volunteer and then on the discretion of Institution, he was offered a paid Internship for another 3 months. Meanwhile, NVP kept monitoring Imran’s work. 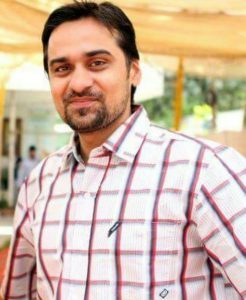 He performed consistently and resultantly The Hunar Foundation has now offered him a permanent Job in the function, Imran has accepted the offer and proclaims that the position meets his expectations and his performance is up to the Organization’s expectations. Can any give me a details about that internship progeram?? I am interested in volunteering so can you please guide me though the details of Volunteering program ? ?